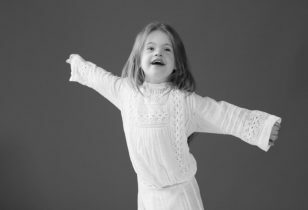 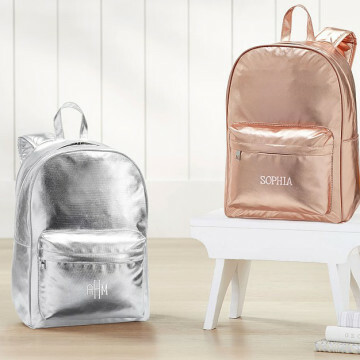 While it might seem like summer break is just getting started, the truth is that for many of us, back-to-school season is right around the corner. 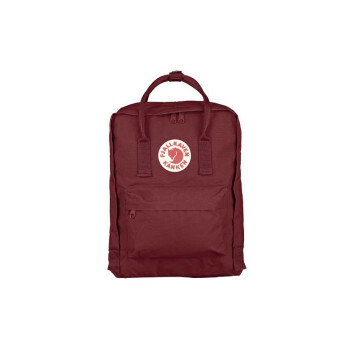 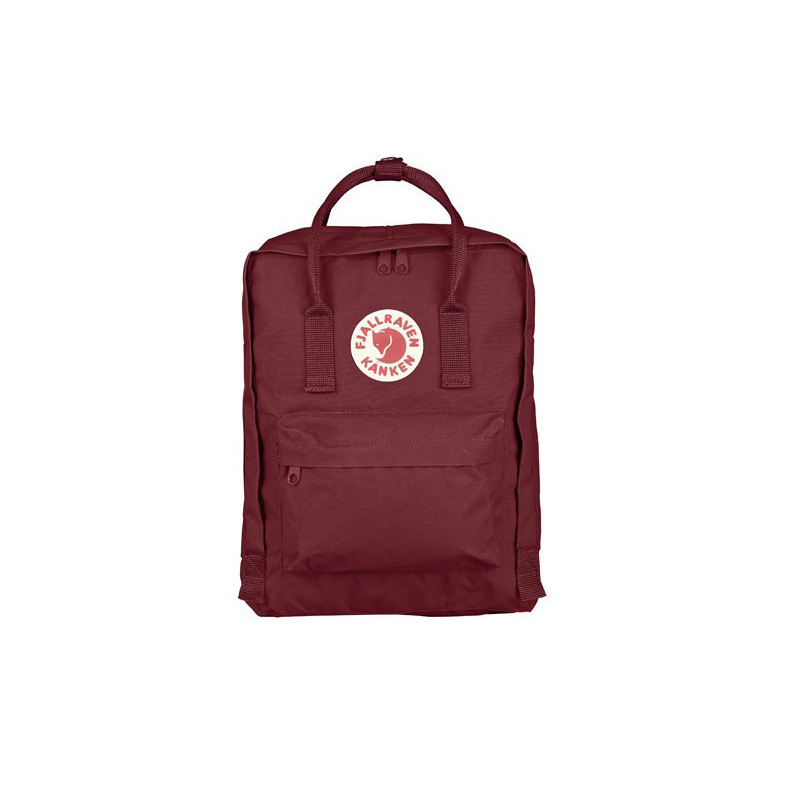 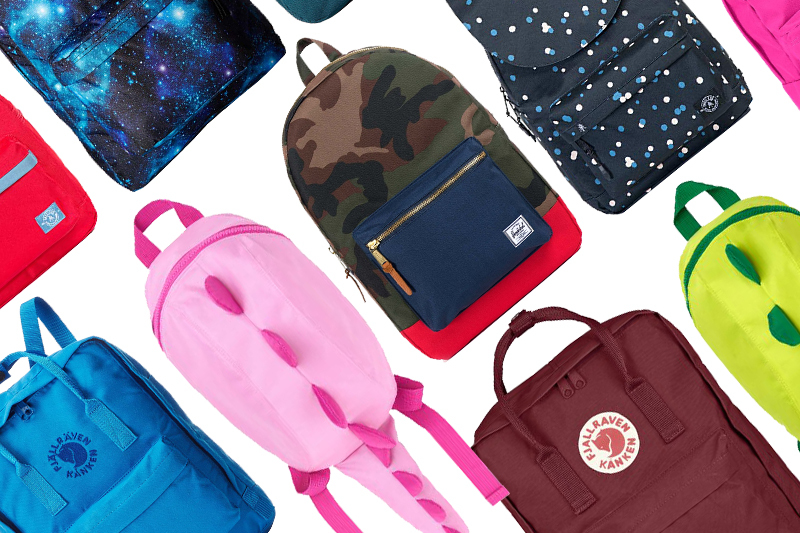 If you’re looking to shop for school supplies early, we’ve got you covered. 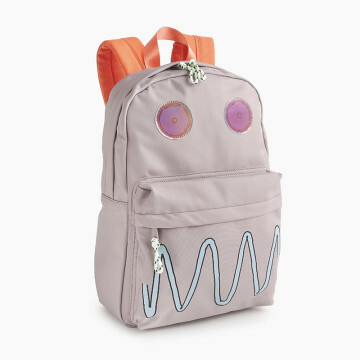 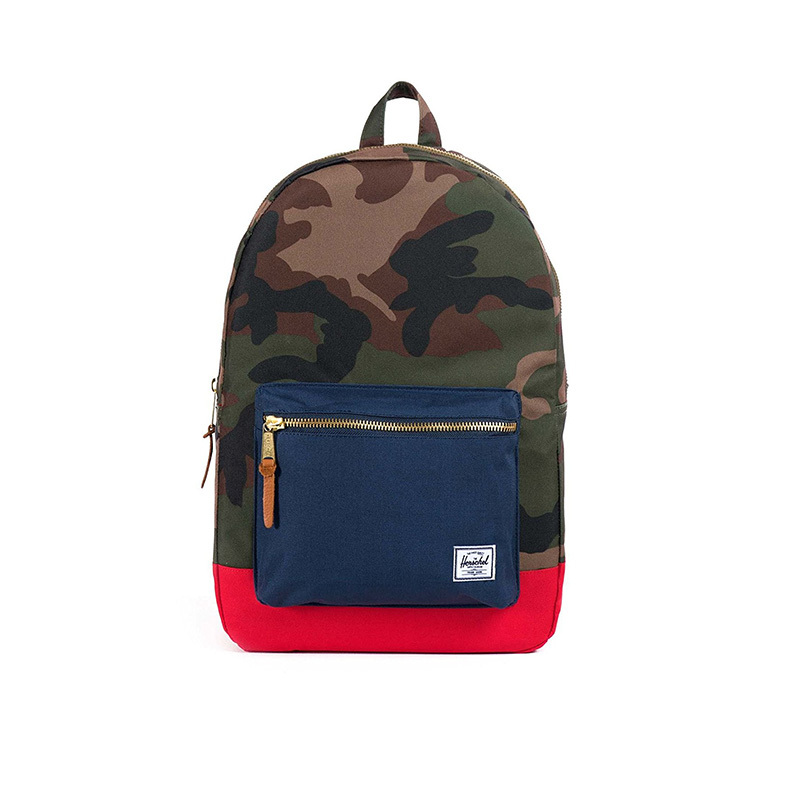 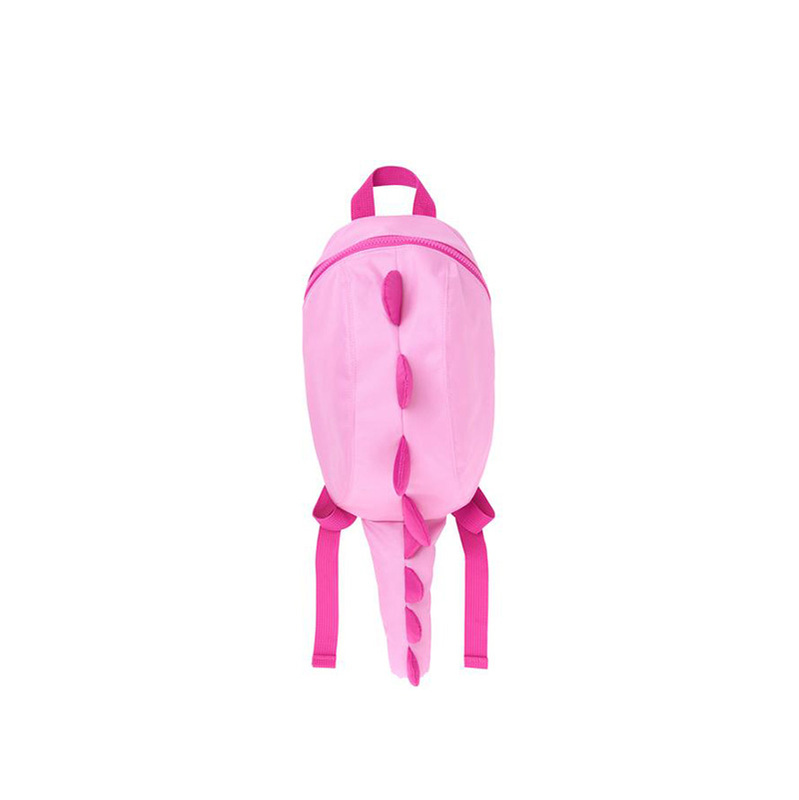 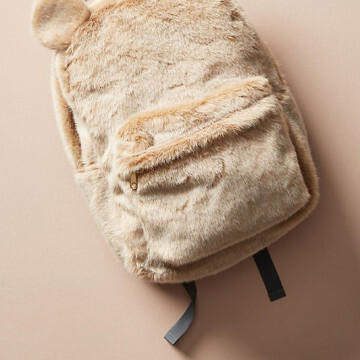 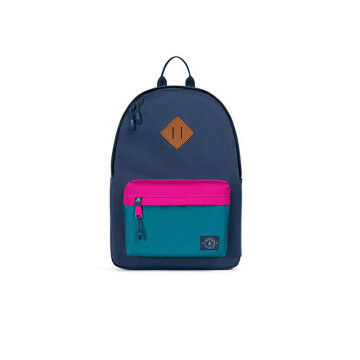 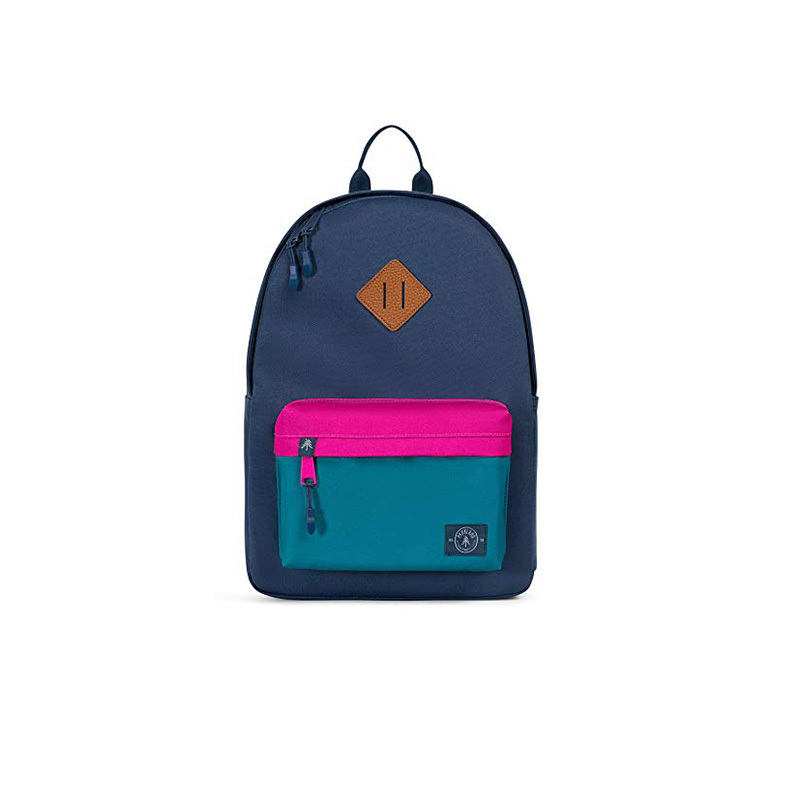 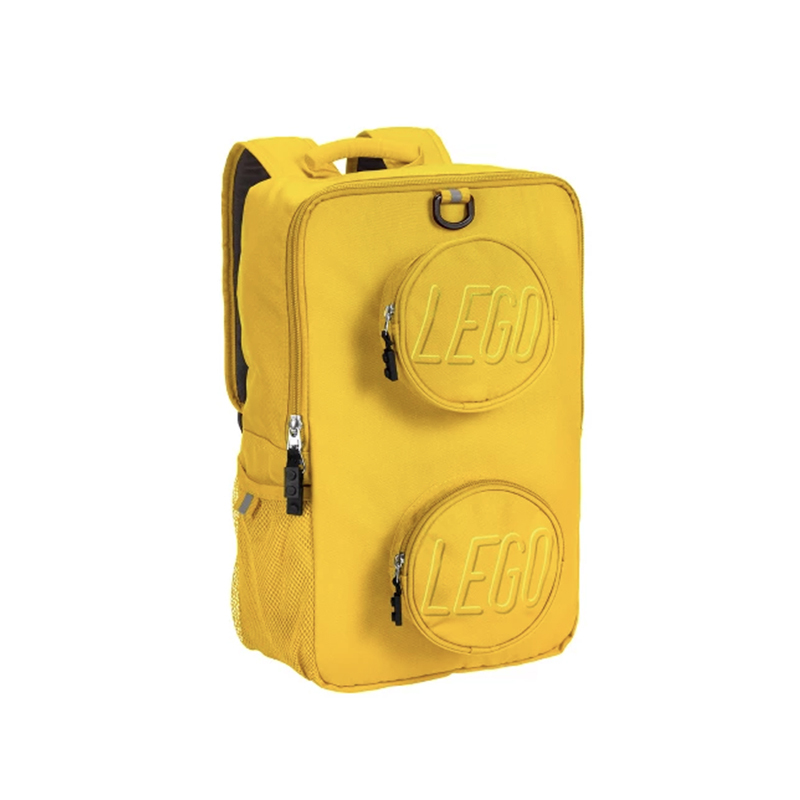 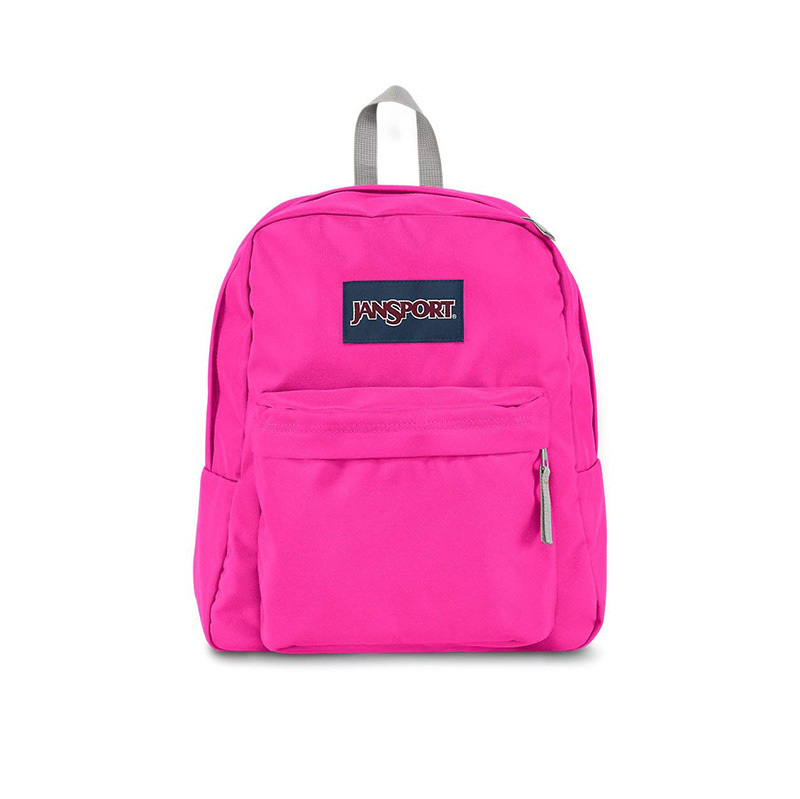 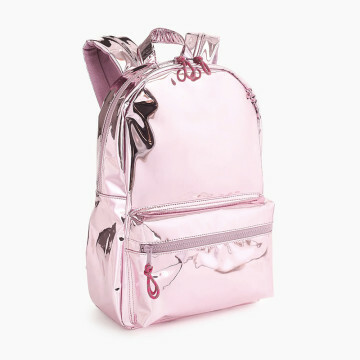 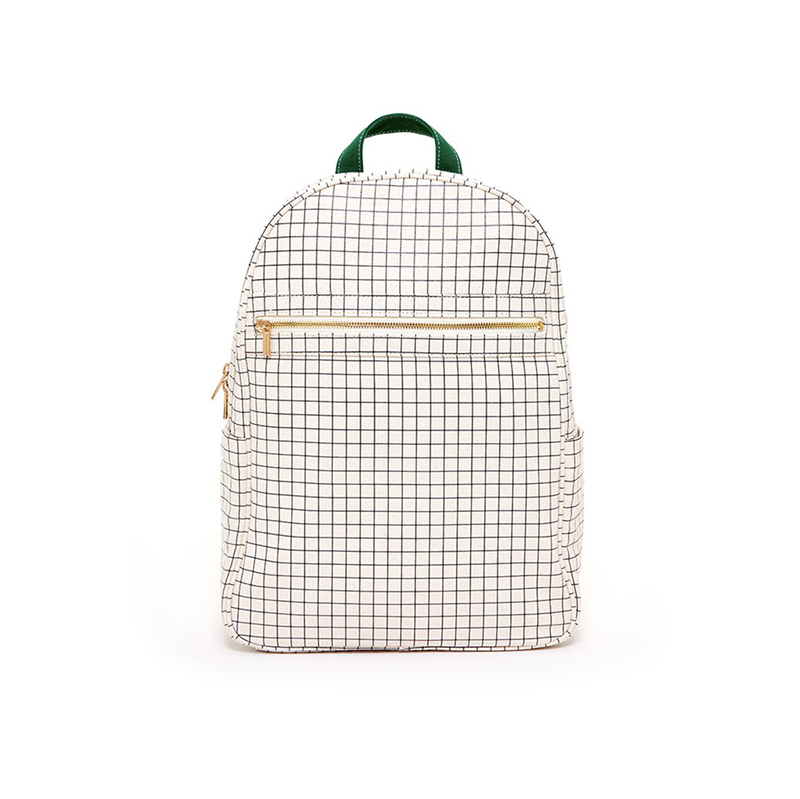 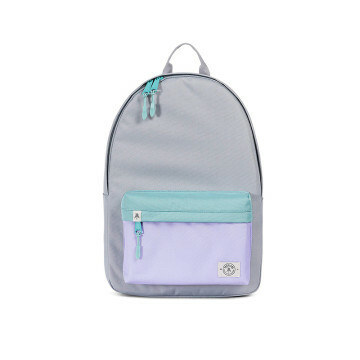 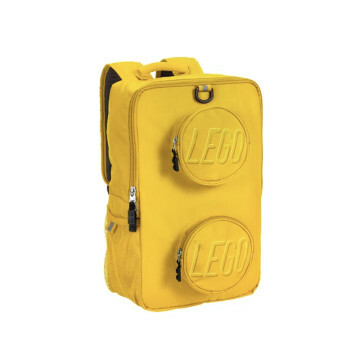 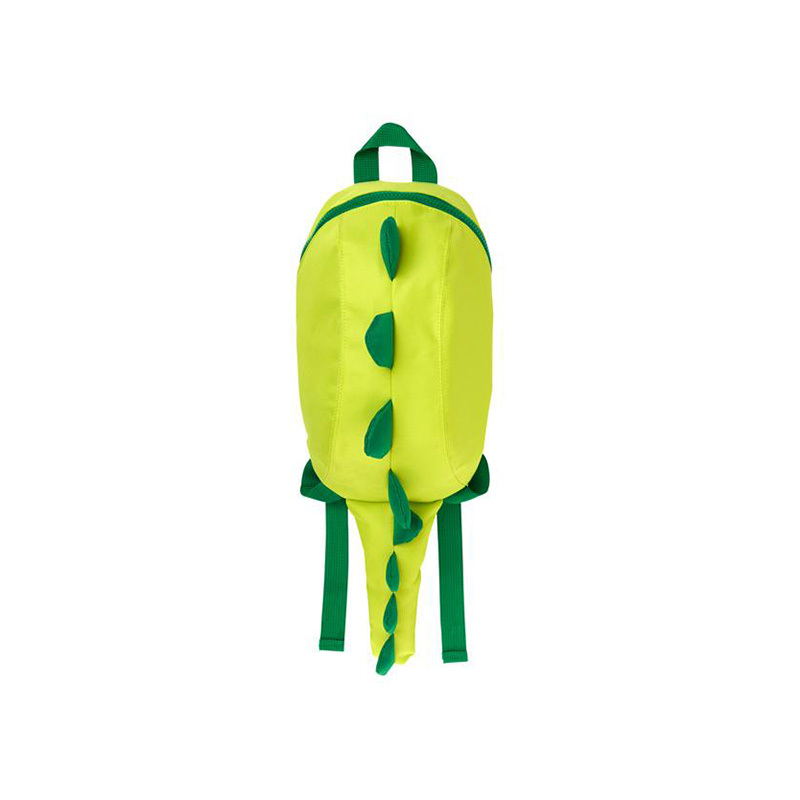 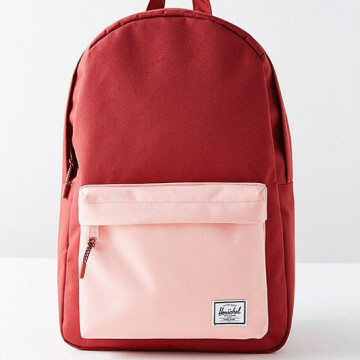 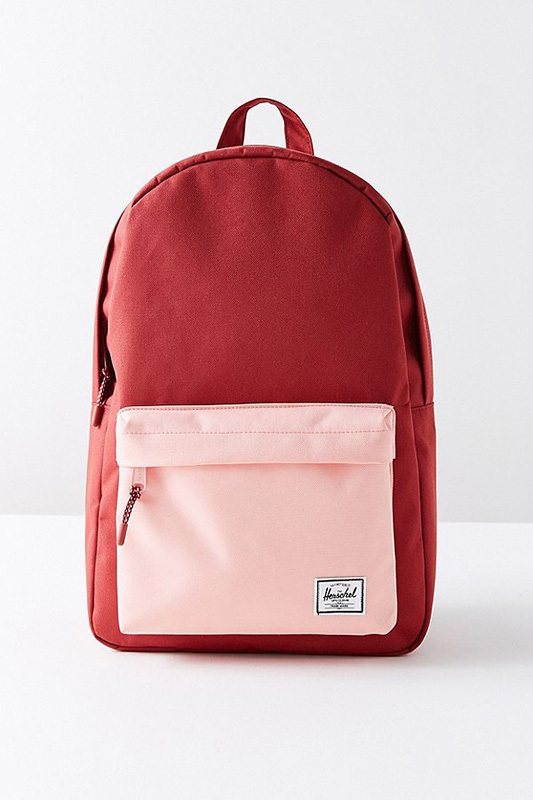 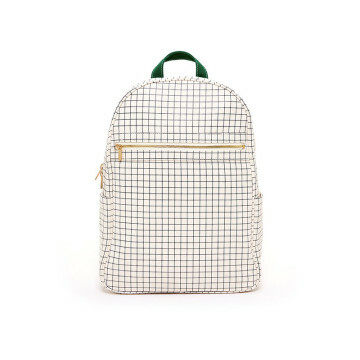 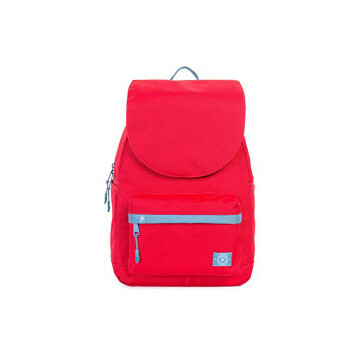 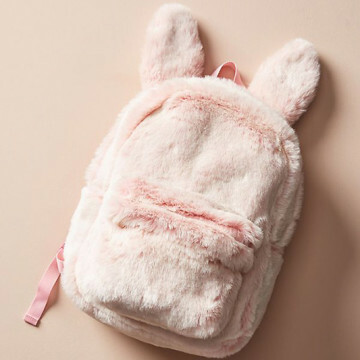 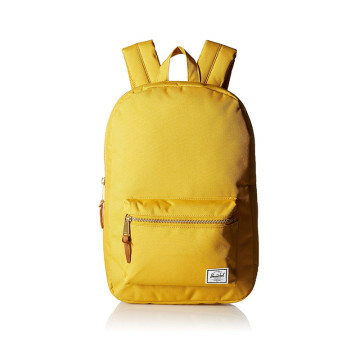 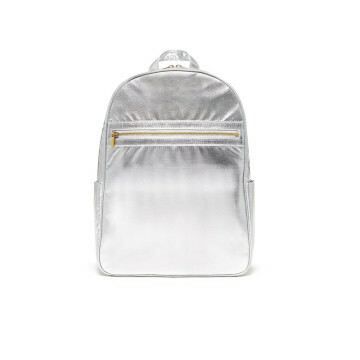 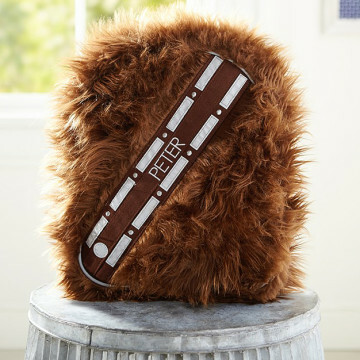 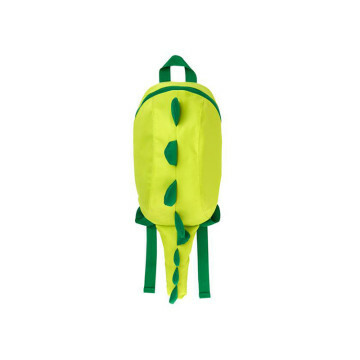 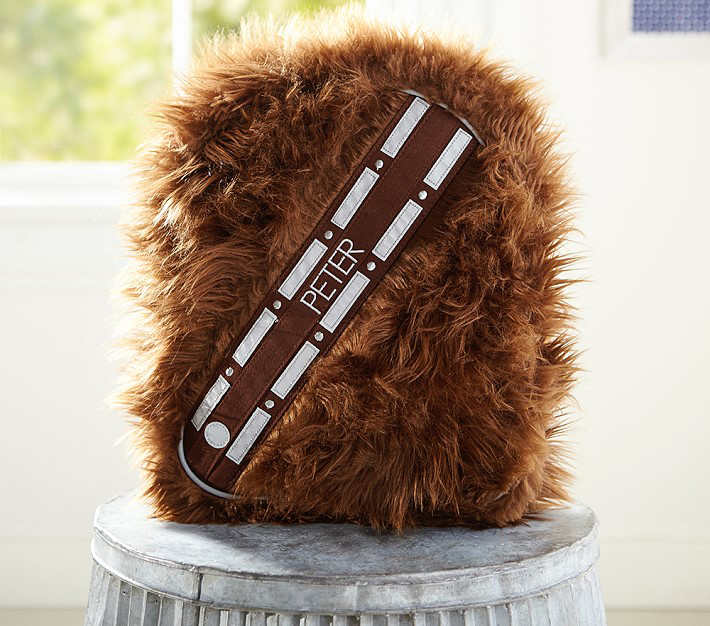 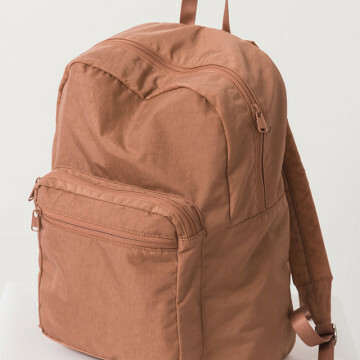 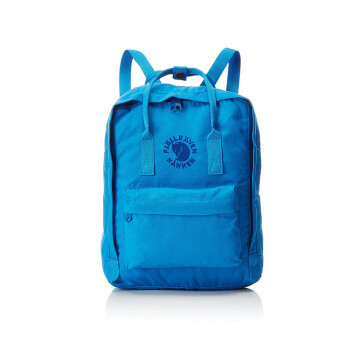 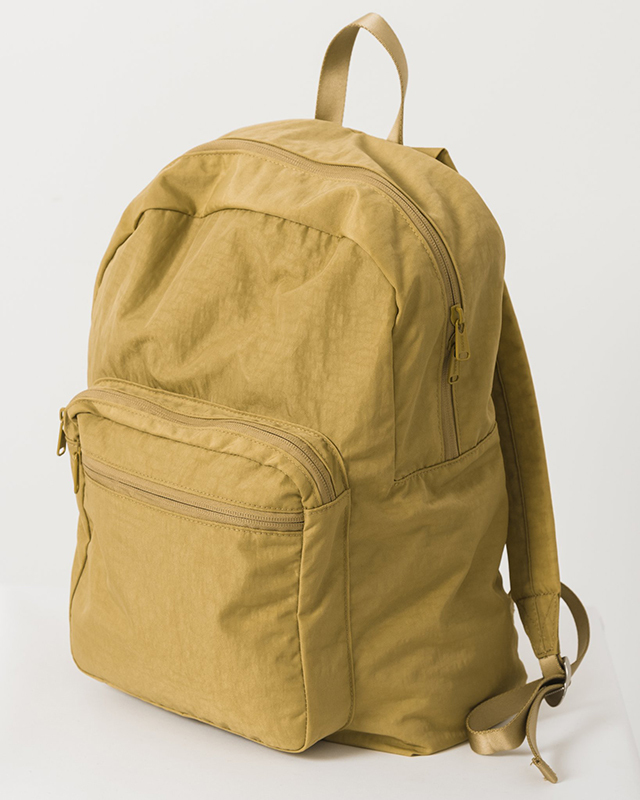 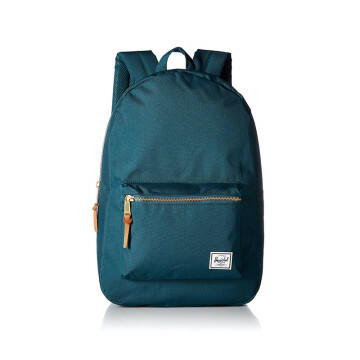 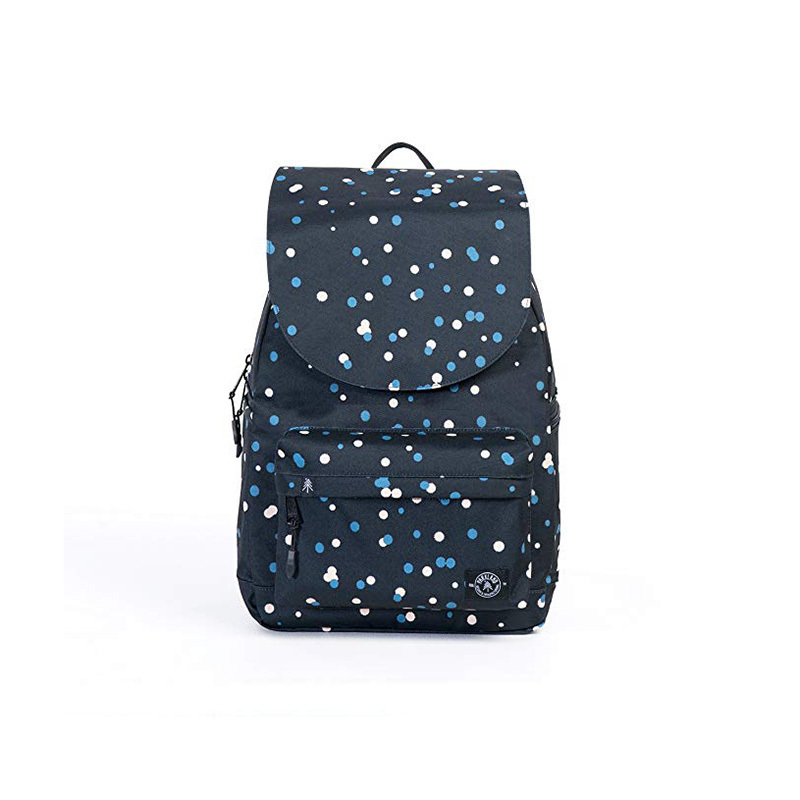 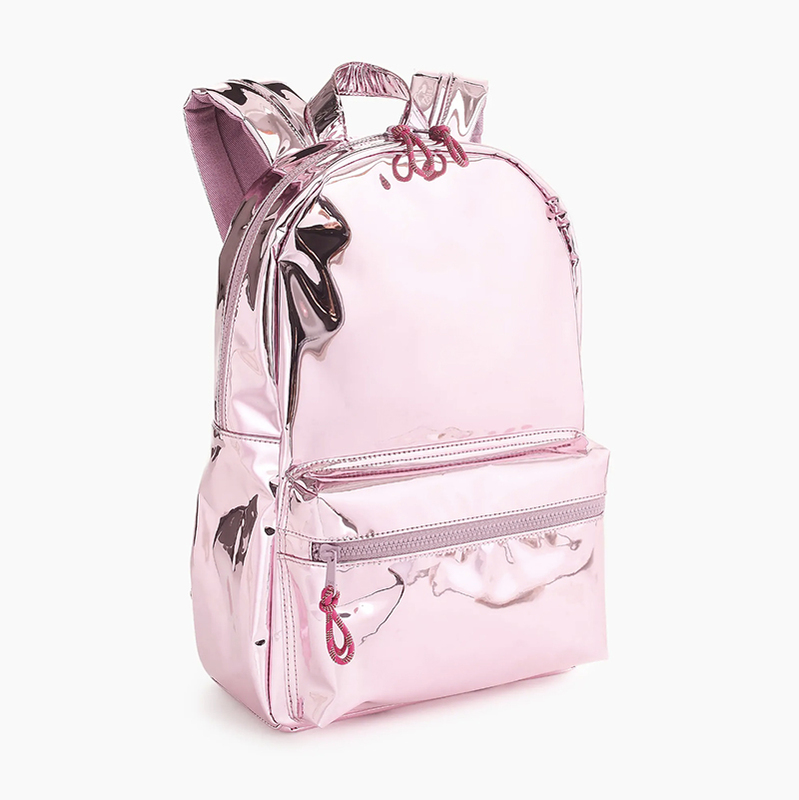 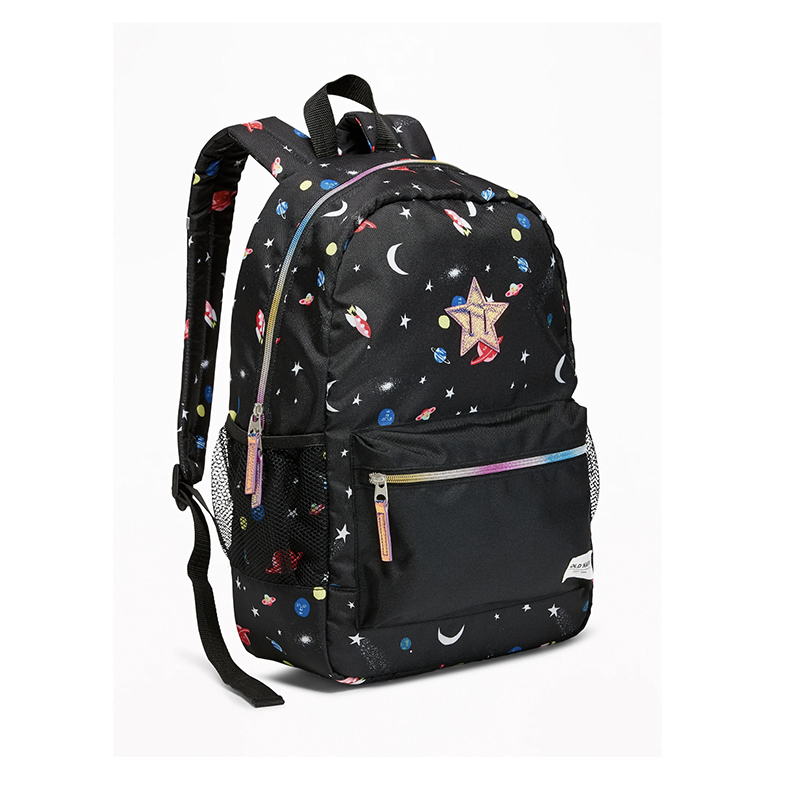 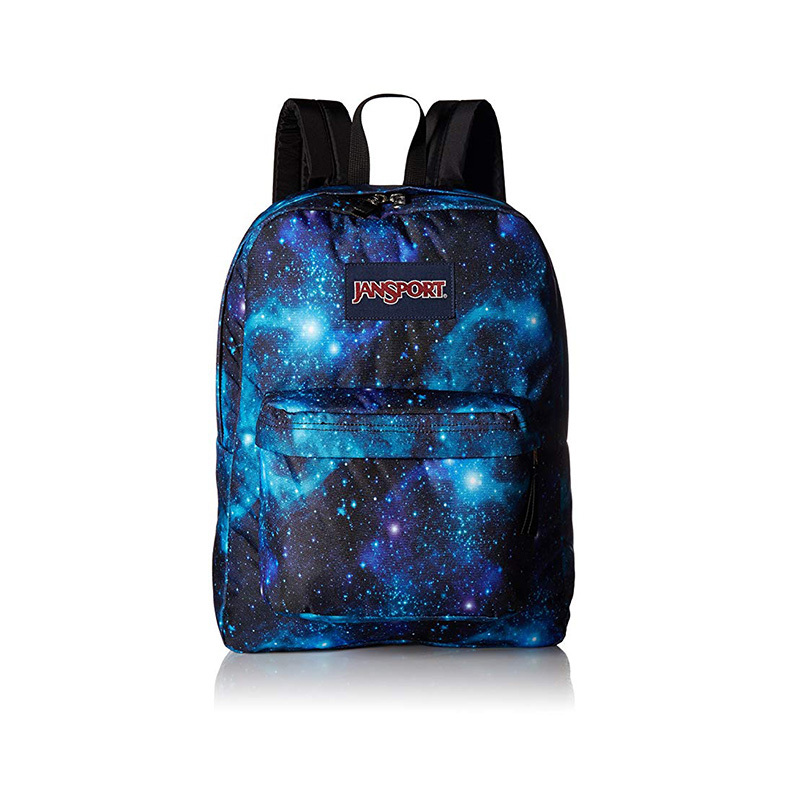 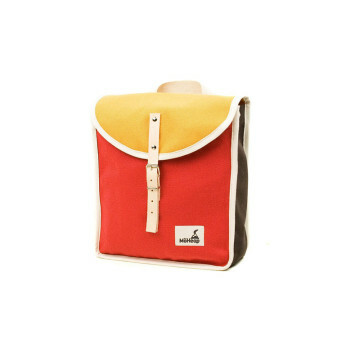 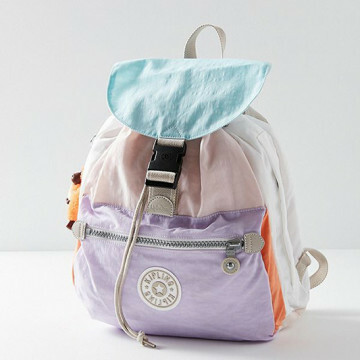 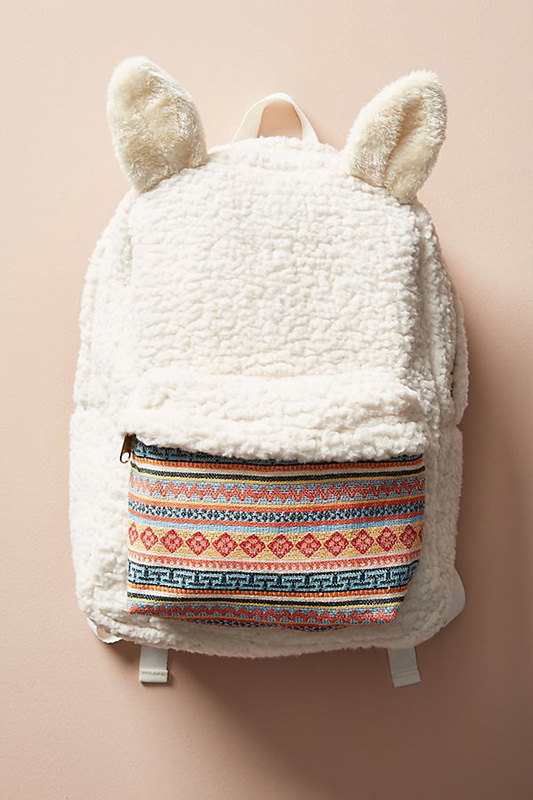 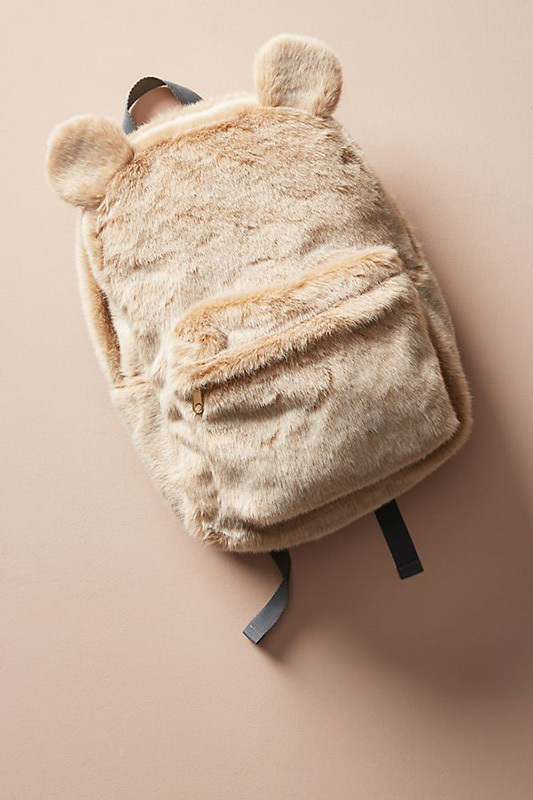 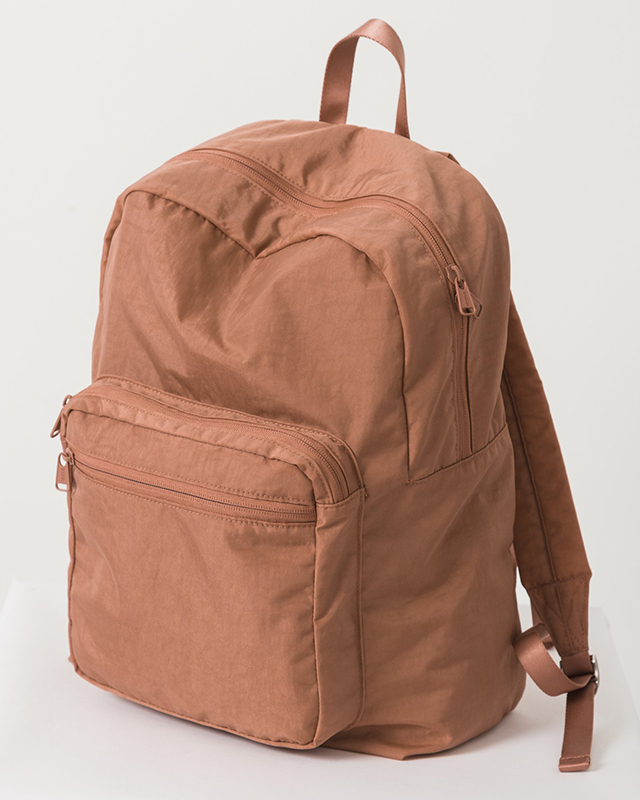 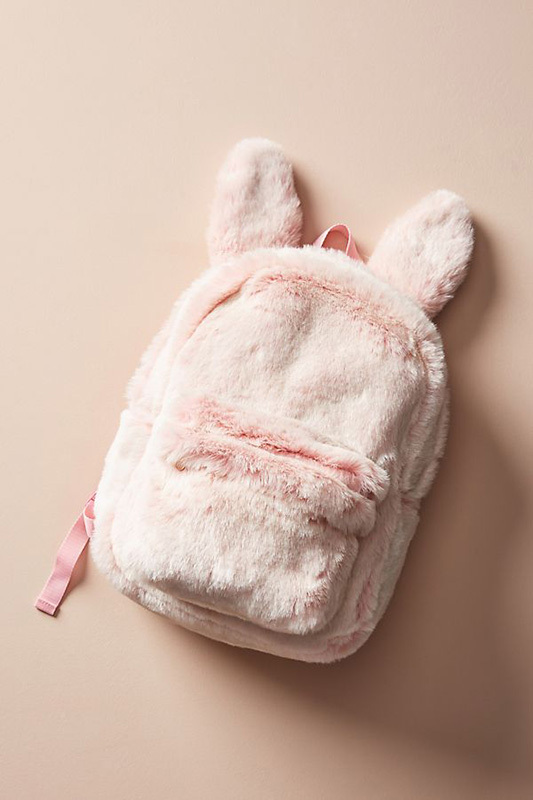 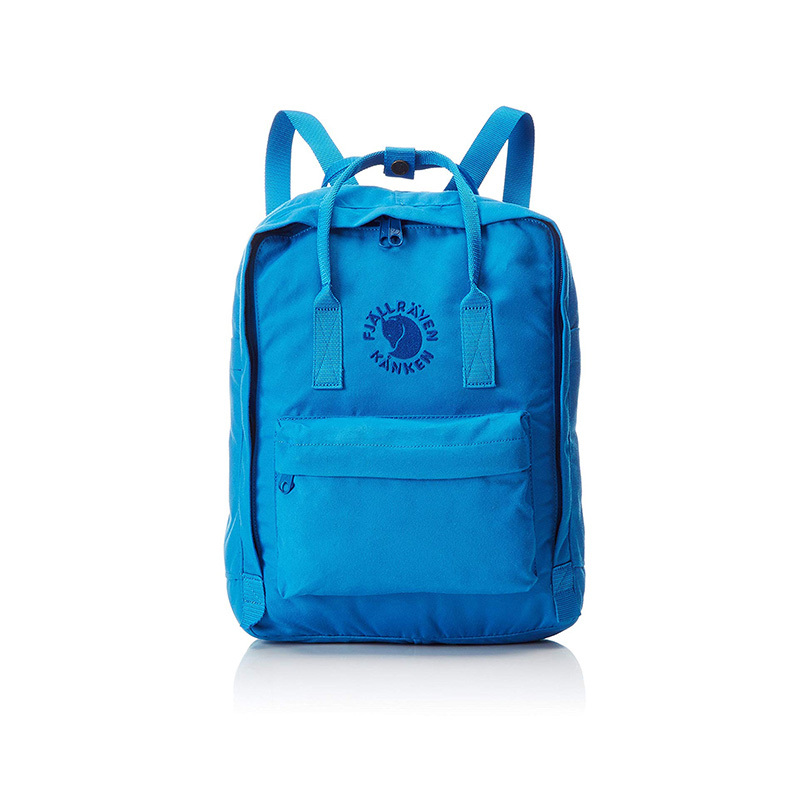 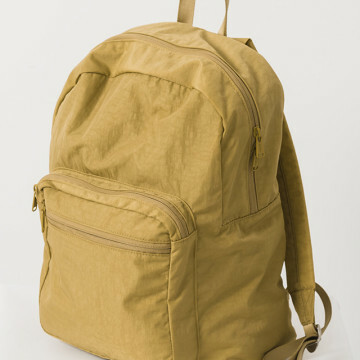 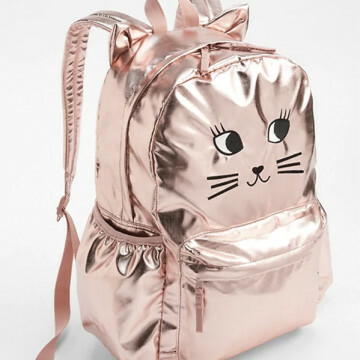 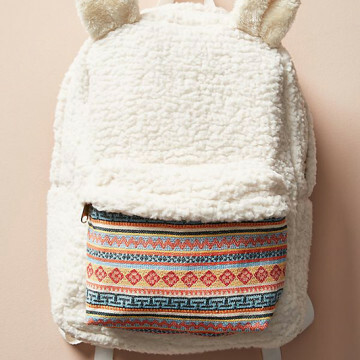 First up: the coolest backpacks for kids on the market! 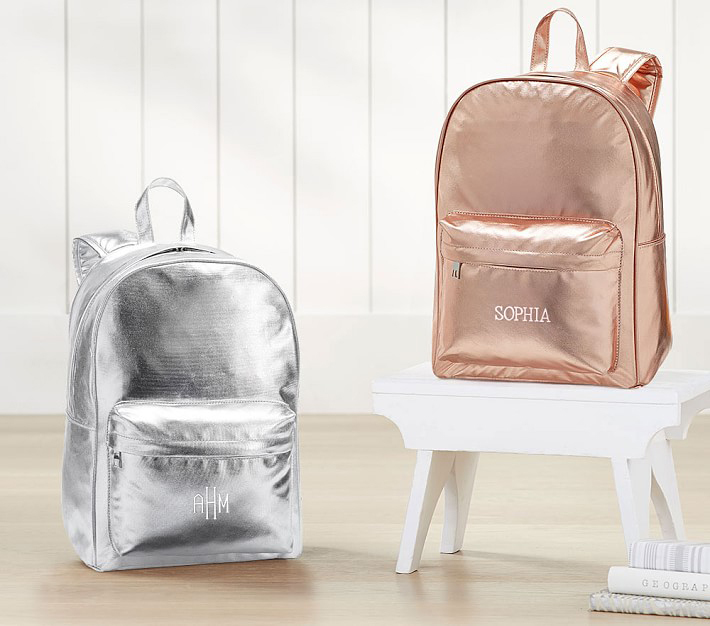 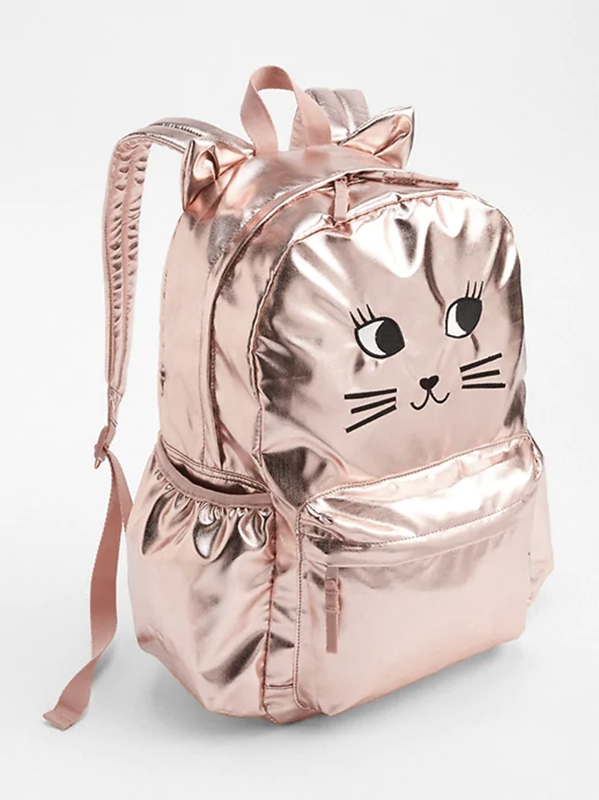 Below, we’ve rounded up 30 of our favorites at a variety of price points—from flashy metallic options to classic colors that’ll last several school years in a row. 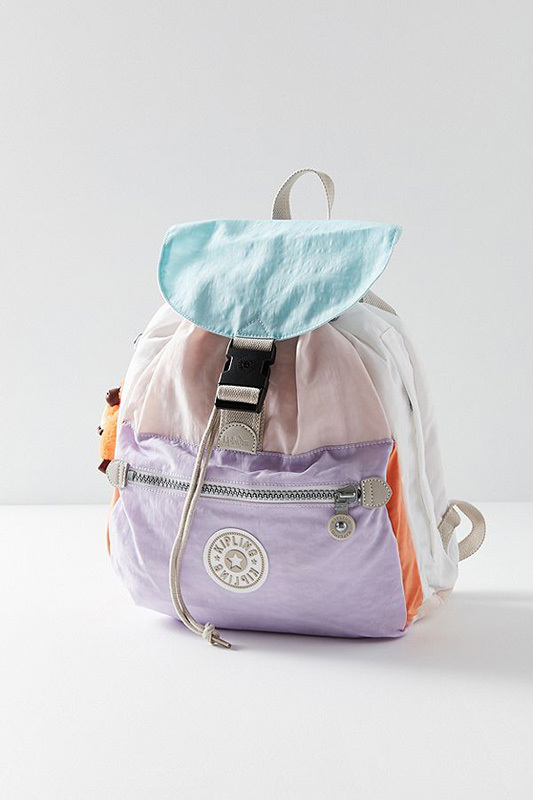 Fair warning: you might be tempted to grab a couple for the adults in your family, too.